It was my first time abroad and I was more than happy to have done it. 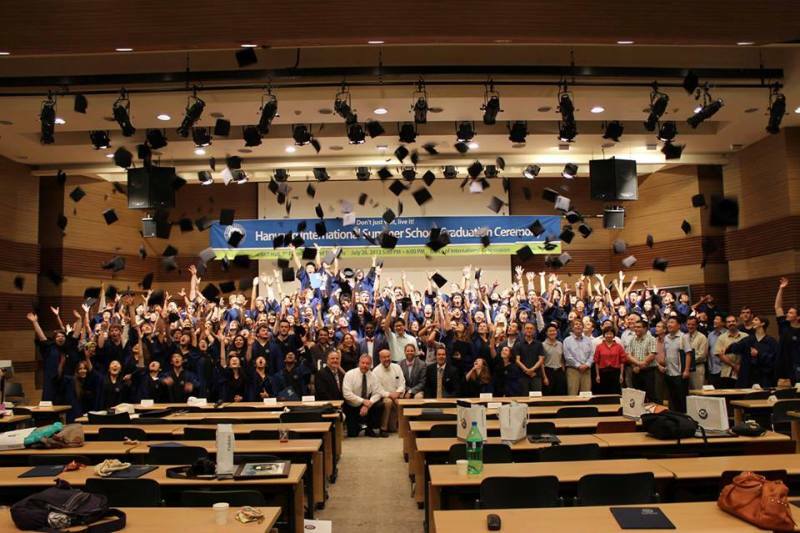 Hanyang ISS offered such a diverse, fun, and educational opportunity for me. I immersed myself in the language and culture in a place I dreamed of going to. We took fun field trips, had an international party, and more. The courses were great too and I was most happy to make new friends from not only my country, but also from Korea and all over the world. The classes I took were very good and educational. Even though it was during the summer, the teachers certainly did not slack in teaching and there was still a workload expected of us. Classes were 3 hours with breaks at the professors' discretion. Really learned a lot and there were several classes offered in diverse subjects! I ended up in an off-campus dormitory and loved it. I was right in the town of Wangsimni, just about a quick walk to any restaurant or cafe, and about a 5-10 minute walk to the nearest subway station. My hilly walk to my classes in the mornings took about 10 minutes, but it was a nice walk each morning. The food on-campus was very good. I also liked how cheap it is, compared to back home. Eating off campus for dinner each day was also a bonus. I am a huge Korean food lover and it was nice to have! Food was much cheaper (in my opinion) than back home, and of course 100 times more delicious! There were plenty of nearby restaurants and cafes as well as plenty of places to eat on campus. For lunch, we simply picked out what we wanted from what was offered that day, and bought a meal ticket. It cost between 2~5 USD for the meal. We were with other fellow international students being taught in English courses. 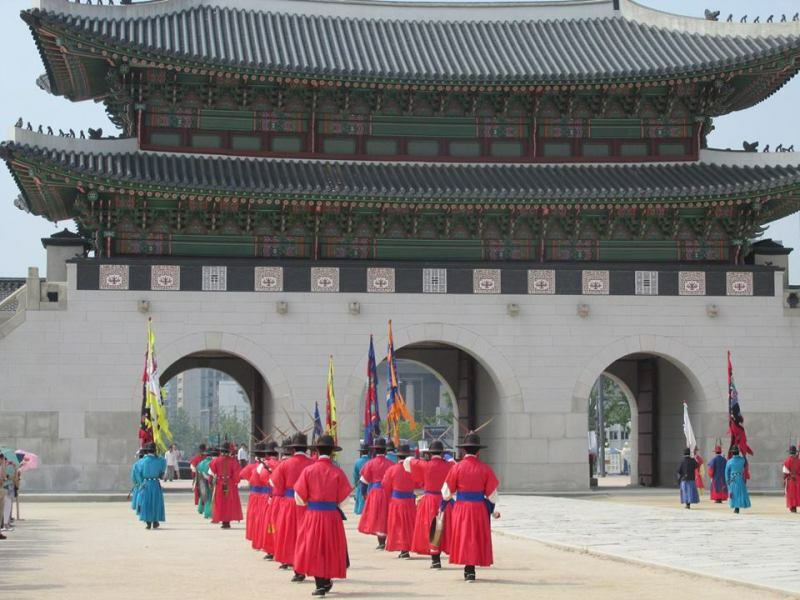 However, we can take it upon ourselves to go out and explore and immerse in the culture of Korea. The program offered plenty of opportunity to go on cultural field trips as well. I used an international health care plan that my home university help me set up, so I am not sure what other students did. It worked just fine for me and I was covered the entire month I was in Korea. I did have to go to the university hospital once during my stay and everything worked out fine. I felt very safe. I read that Korea has a low-crime rate. It is certainly quite safer to me than my home country. Of course, it is always best to be careful and smart no matter where you go. All things considered, the trip was quite cheaper than I expected. Of course it cost quite a bit to go to a foreign country. However, cost of flying and tuition aside, things were very affordable. I brought extra money for emergencies and shopping of course. I traveled to Korea with about $500 worth of Korean money, and it lasted me my entire trip, while of course using a credit card for bigger expenses and splurges as well as my Korean rental cell phone. Food was pretty cheap as long as you look for such places. My friends and I splurged and would go to BBQ places for about $10 each, but for the most part, food cost about $1.5-6 roughly. Also put aside money for snacks, desserts, cafes, and drinks. Do you have any general money-saving tips for future study abroad participants? Bring more than you expect just for emergencies. It's always good if you're out shopping and something catches your eye, or you end up spending more on drinks or going out (clubs, bars, etc). It's also good to budget your money for souvenirs and gifts to bring home. To save money, just make sure you spend only what you really need, and try to find local, cheap and good dives for food in town! I'm not sure how to answer this, because I used the language on my own after years of studying outside of the program. In my experience, I also stayed with family and friends so I had more immersion than others, perhaps. They do encourage you to learn some basic phrases to get around, though it is not impossible to get around Seoul with limited to no Korean skills, as long as you know English. Most people can communicate at least a little bit in English. 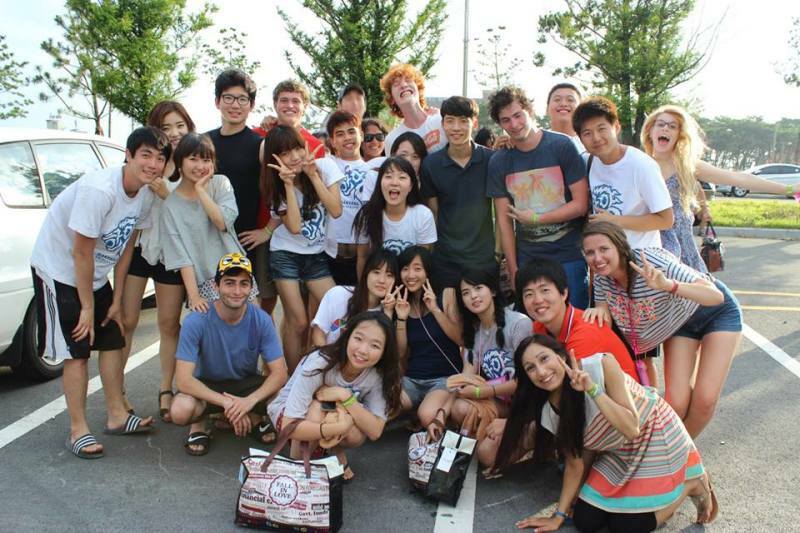 The program also offered beginner and intermediate level Korean courses. What was the highest level language course you had completed prior to departure? I learned on my own outside of classes. In between beginner and intermediate. Do you have any tips/advice on the best ways to practice the language for future study abroad participants? 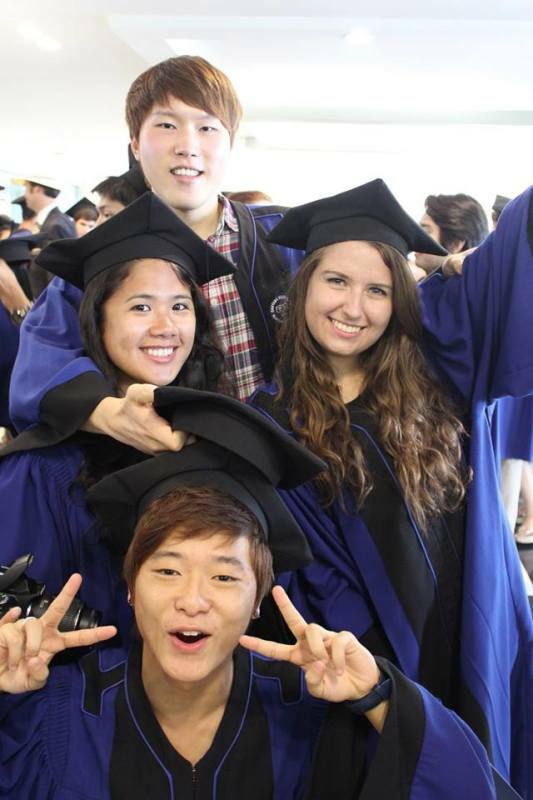 Speak with your friends who are either learning or make/meet up with Korean friends in town. It is very good to practice and immerse yourself. Be confident in your language skills, and it is okay to make mistakes as you can be corrected and learn from them. Use whatever phrases or words you can when you're out and it will help you and the locals will greatly appreciate your efforts. * What do you know now that you wish you knew before going on this program? I wish I went on the campus tour and studied a campus map more closely. It took me forever to finally confidently walk around campus by myself! I always stuck with friends until finally I learned my way alone to and from my classes as well as my friends' dorm on campus! How embarrassing to constantly ask friends to walk with me before I knew my way. At least I learned my way around town. I also totally forgot about the rainy season, so I came unprepared with no rain boots! Thankfully I brought an umbrella.